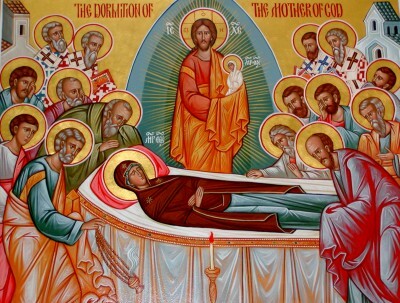 The Feast of the Dormition of Our Most Holy Lady Theotokos and Ever-Virgin Mary is celebrated on August 28. The Feast commemorates the repose or “falling-asleep” of the Mother of our Lord Jesus Christ. 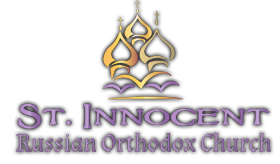 The Feast also commemorates the translation or assumption into heaven of the body of the Theotokos. We will celebrate this Feast with a Devine Liturgy on Thursday morning at 6am.